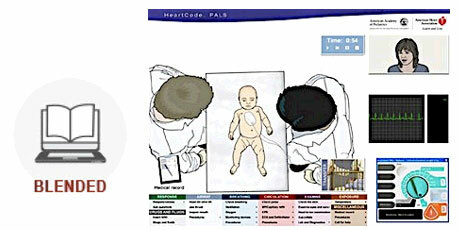 HeartCode® PALS (Online Part 1) is a web-based, self-directed program that teaches healthcare providers knowledge and skills needed to recognize and prevent cardiopulmonary arrest in infants and children. After completing the cognitive portion of the course, students practice and test their skills with an AHA Instructor or on a voice-assisted manikin (VAM) system. Upon successful completion of the cognitive and skills tests, students receive a course completion card. 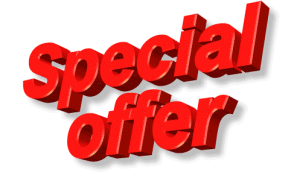 Skills sessions can be sold separately or, more commonly, with a bundle package. HeartCode PALS Part 1 requires prior knowledge that will be applied in using the PALS treatment algorithms. Unprepared or inexperienced students may require additional time to complete HeartCode PALS Part 1. To be successful in any PALS course, students should be able to identify ECG rhythms and should know pharmacology specific to cardiopulmonary arrest and other cardiopulmonary emergencies before beginning the course. It is strongly recommended that students review the PALS course materials contained within the program and complete the Precourse Self-Assessment prior to attempting the patient cases. 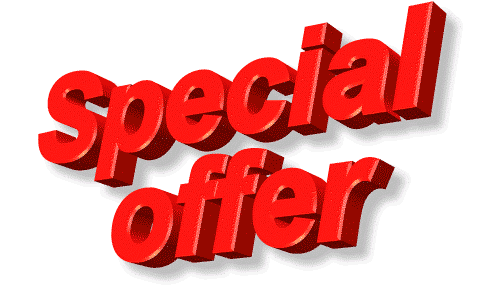 Note: Policies, terms, conditions, and prices may be subject to change without prior notice at any time depending on market value and vendor pricing in addition to yearly, seasonal and daily discounts and specials. 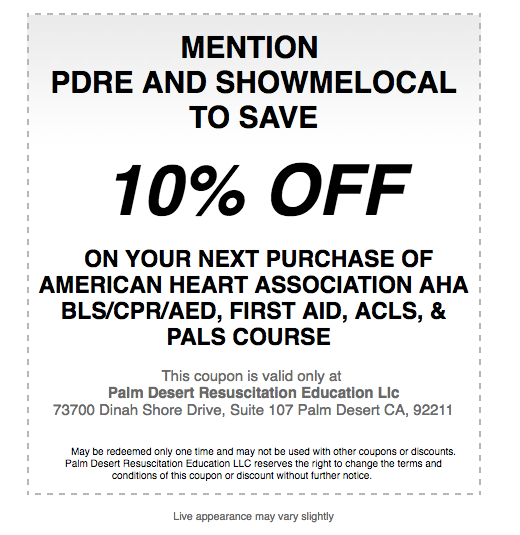 Palm Desert Resuscitation Education (PDRE) reserves the right to update or modify these policies, terms, conditions and prices. Upon successful completion of the online portion, including the written exam, students receive a Part 1 certificate of completion, which must be presented for parts 2 and 3. HeartCode PALS Parts 2 and 3* should be completed in one “skills practice and testing” session. Upon successful course completion, including demonstration of psychomotor skills competency in all learning stations by passing the CPR and AED skills test, bag-mask ventilation skills test, and a Megacode test in addition to a written test, students receive an American Heart Association (AHA) Pediatric Advanced Life Support (PALS) course completion card, valid for two years. Note: Continuing Medical Education (CME) and Continuing Educational Credits (CEUs) may be subject to professional occupation and may vary depending organizational and associational policies, terms, and conditions. AHA, AAP, and other education organizations and associations may be only currently offering CME and CEUs for specific and designated online courses. This continuing education activity is approved by the American Heart Association, an organization accredited by the Continuing Education Coordinating Board for Emergency Medical Services (CECBEMS), for 14.50 Advanced CEHs, activity number 14-AMHA-F2-0239. This continuing education activity is approved by the American Heart Association, an organization accredited by the Continuing Education Coordinating Board for Emergency Medical Services (CECBEMS), for 14.50 Advanced CEHs, activity number 14-AMHA-F2-0230. Once the course fee has been received, our staff will give the student a 90-1420 HeartCode PALSPart 1 Course Key Code through email, phone, or at the facility to be used for online access to activate the course.